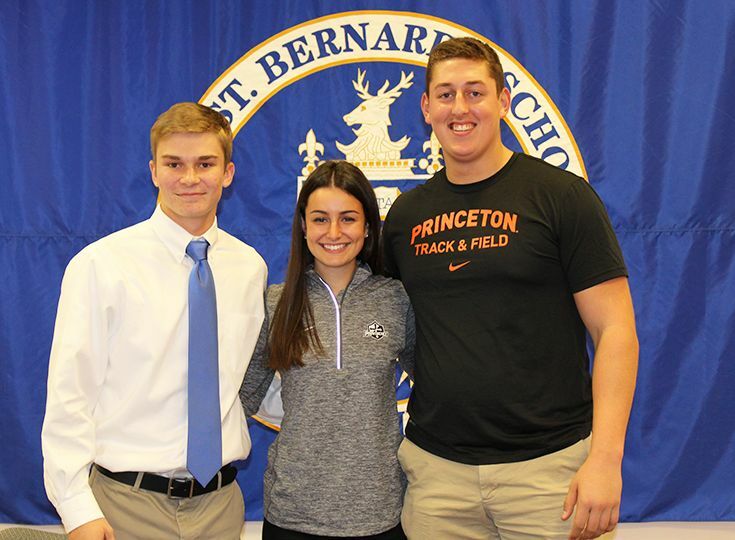 Among those accepted for early decision this winter are three seniors who signed National Letters of Intent with Division I schools in November: CJ Licata, who will be competing in track and field for Princeton University; Ryan Morash, who will be playing baseball with Hofstra University; and Dani Towle, who will be playing softball with Providence College. During his junior year at Gill, Licata established himself as one of the best high-school throwers in New Jersey. 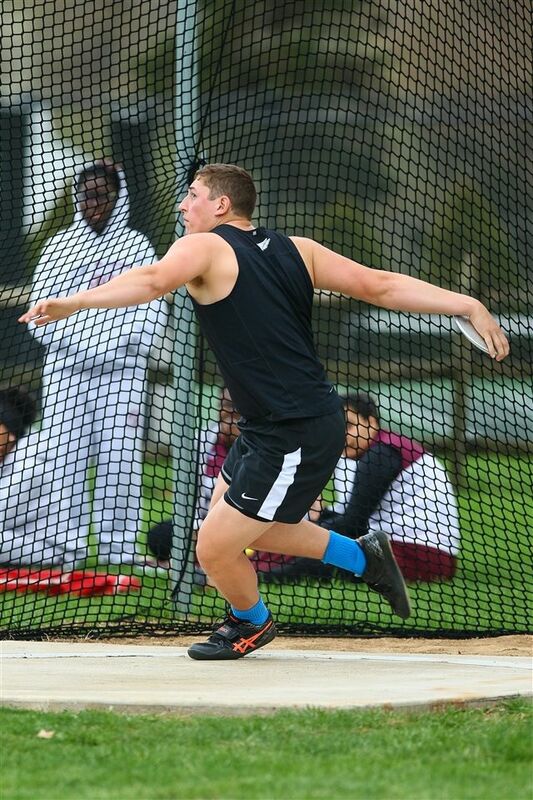 He took first in both shot put and discus in several events, including the Somerset County Relay Championships in April, the Skyland Conference Championships in May and the NJSIAA sectional championships in June. This winter, he began his senior season of indoor track with a shot put throw of 60-9.5 at the Bishop Loughlin Games on December 16. He followed it up on December 22 with a throw of 60-9.75, a personal record, at the Jim Mitchell Invitational. Licata currently ranks first in the state and third in the nation for shot put. In the spring of his junior year, second baseman Ryan Morash led the Knights in hitting (.451), logging 37 hits and pushing past the 100-hit milestone. 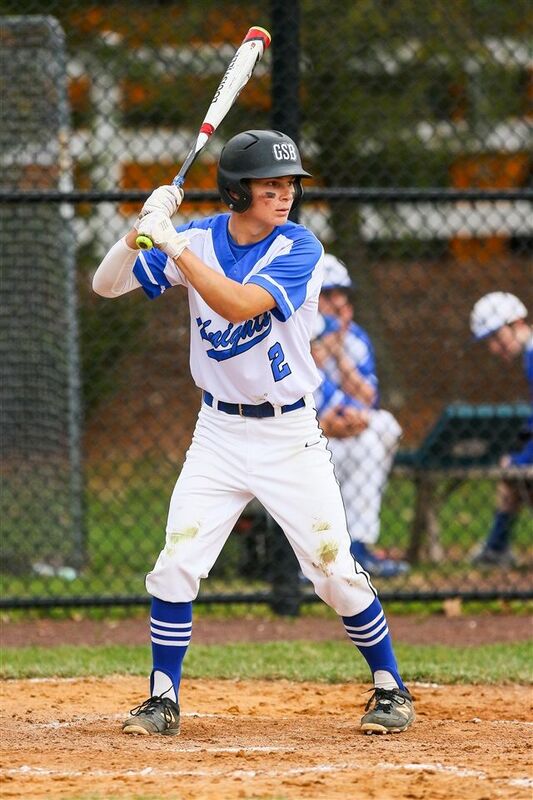 In his sophomore and junior seasons, Morash helped the Knights to consecutive Mountain Division championships and was a key contributor to the 2016 team that reached the NJSIAA sectional finals for the first time in the school’s history. 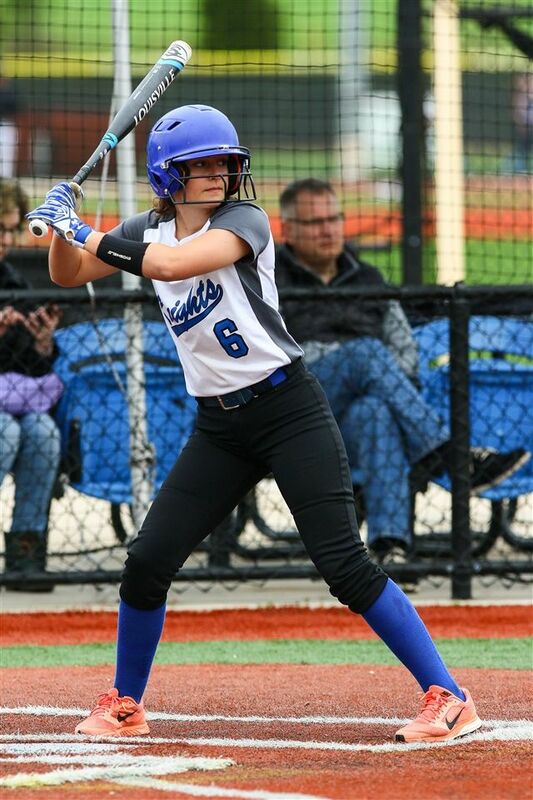 In her junior season with Knights softball, middle infielder Dani Towle led the offensive charge with 22 hits and 13 walks hits over the course of 63 at bats. She posted similar numbers in her sophomore season, with 21 hits and 12 walks over 56 at bats. Over the last two seasons, Towle has helped the team to consecutive Skyland Conference titles. Her post-season honors last spring included first team all-conference. Congratulations to these athletes and to all of our senior athletes who will continue play at the college level next year. Go Knights! Stay tuned for the full list of early action and early decision acceptances.